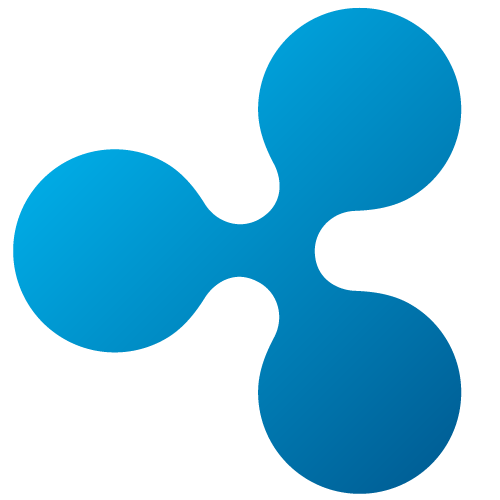 Ripple has had a phenomenal last year, with lots of new developments, new and exciting partnerships, and various other accomplishments, despite the gruesome bear market. All of these had such an effect on the market that XRP, Ripple’s native cryptocurrency, is now ranked second on CoinMarketCap, “stealing” the long-held crown from Ethereum’s head. There seems to be a general agreement among crypto experts and top investors that XRP will become even more desirable in 2019, only to further solidify its position as a very hot coin. 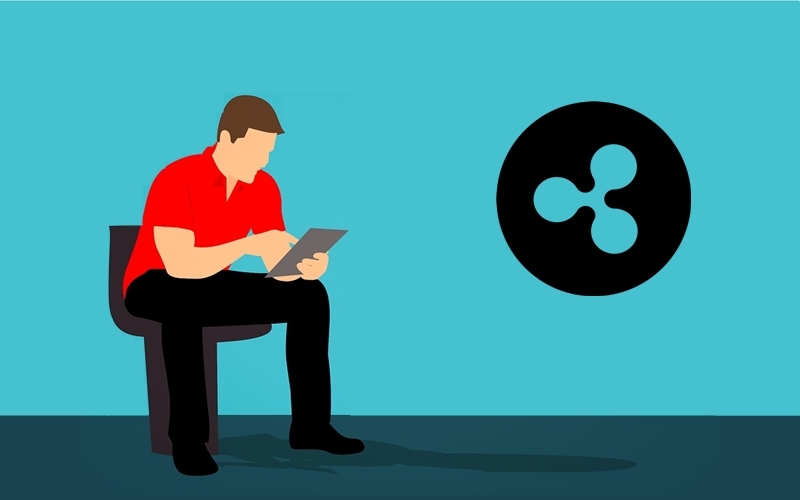 If you’re currently interested in investing Ripple, then buying some XRP is the first step. Luckily, there are numerous crypto exchanges from where anyone can easily buy Ripple with almost next-to-no effort. However, till this day, Binance remains one of the best options out there. Despite being one of the newer crypto exchanges on the market, Binance has made its way to the top of the popularity charts thanks to its crypto-to-crypto exchange services, impressive number of ICOs, professional attitude, high-quality services and features (such as two trading modes – basic and advanced), as well as low trading fees. Below, you will find a straightforward, yet complete guide on how to buy Ripple on Binance. In order to use the exchange, you will first have to create an account. The process is fairly uncomplicated. Head over to the official website and click the “Register” option from the top right part of the screen. To verify your account, you must fill in the registration form. Please note that you’re not required to verify your account if you’re not planning to withdraw more than 2 BTC daily (level 1). Level 2 allows up to 100 BTC per day, but it requires you to upload a photo ID and wait till the team approves the verification. To fund your account, visit the “Funds” section. Select the “Deposits/Withdrawals” option, select the desired cryptocurrency to deposit from the drop-down menu. Click “Deposit” button next to it and use the provided wallet address to complete the process by sending the funds at the specified address. The confirmation time for this process varies depending on the coin you’ve selected. Usually, the confirmation times for most cryptocurrencies are faster than Bitcoin, which can take a while. One of the features that make Binance such a reputable exchange is its unique interface which boasts two modes: basic and advanced. Since there’s a very good chance you’re a beginner trader, we will focus more on the first mode. When the Basic mode is fully loaded, head over the upper-right side of the interface and locate the crypto pair you want to trade. Once you’ve selected the desired currency, you can view prices that people are willing to sell at in the top half in red, and prices people are willing to buy at in green in the bottom half. The number in the middle shows the last sale price. Use the center box underneath the graph to place a buy order, and you should see the buy box highlighted in green on the right side. You can manually enter the price you wish to purchase at or click a number on the left-side column. One thing to note is to make sure that the “Limit” tab is active. You will find this tab under the pair price chart. If you want to buy XRP at its current price, click the “Market” tab and enter the amount of XRP you want to buy. The order should be executed almost instantly. Once an order is placed, it should be visible underneath the “Open Orders” section until it is filled. You can withdraw the newly bought coins from the “Deposit/Withdrawals” menu. Regardless of your experience in crypto trading, it’s important to know Binance’s fee system. 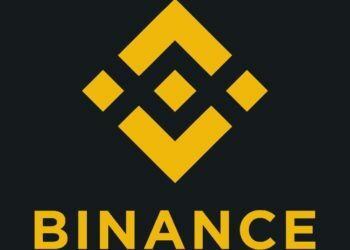 Binance charges an average fee of 0,1% on each trade that you make. However, if you choose to pay with the Binance Coin (the exchange’s official token), then you get a 50% discount on all the trading fees. The withdrawal fees tend to vary for each cryptocurrency. In XRP’s case, the withdrawal fee is 0,25 XRP. More information about the fees can be found on the official section. Considering everything that’s been said, purchasing XRP on Binance is definitely one of the best options currently on the market. Even though Binance is a relatively new crypto exchange. 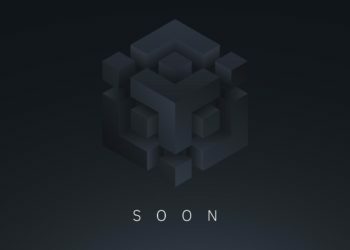 It’s one of the most secure exchanges currently in the sphere (despite the hacking attempt in March 2018), it has very competitive fees and it’s capable of processing approximately 1,4 million orders each second.